Sir Thomas Boteler Church of England High School » Hello Handball Regional Finals! U13’s march into the Handball Regional Finals! 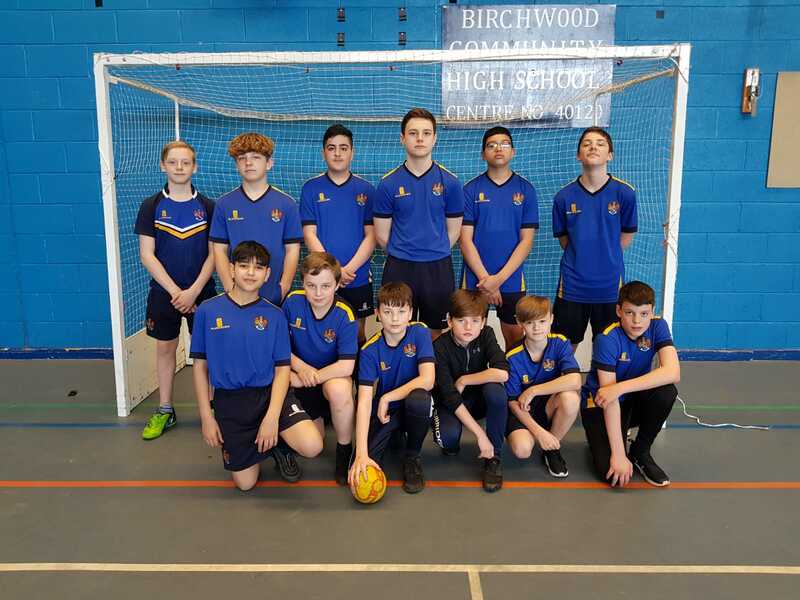 Congratulations to our Year 8 Handball team who qualified for the North West Regional Finals and are one step away from the National Finals. Can we do it…..